Everybody we spoke to about Warwick Castle raved about what a great day out it was, so when we visited Royal Leamington Spa for the weekend, we knew we had to go. 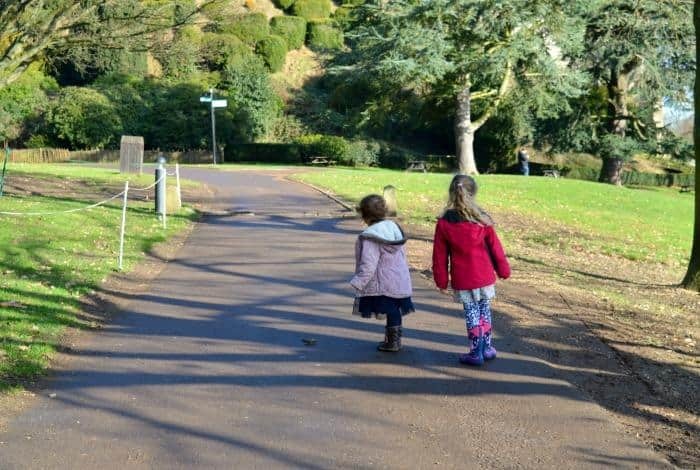 We took the girls to Cardiff Castle last year and we were really impressed with how much they enjoyed it. You might not think that a castle is the ideal place to take a 2 and a 4 year old for a day out, but they absolutely loved it. What really sold me on the idea of wanting to visit more castles this year was that they appeal to the whole family. I really enjoy exploring them and learning about their history, and it’s something Daddy gets a lot out of too. There are lots of family days out, which are great, but they are really aimed at the kids. As parents we enjoy going on family days out like this because we love to see our children have a good time. We all appreciate days out like this, but when you find an attraction that genuinely appeals to the whole family you’ve really hit gold I think. After a breath of fresh air we discovered the perfect activity for them. They could go into the tower and help the Princess solve the mystery and help save Guy. It was an theatrical story telling session, aimed at 3 to 8 year olds, and it was perfect for our little girls. It lasted about 20 minutes or so, and the children got chance to be involved in solving the puzzle and freeing Guy from the mirror he has been trapped in for hundreds of years. It was a lovely way to capture their imaginations and added an element of fantasy to their castle experience. One of the highlights of the day was exploring the Awesome Interiors. We started in the Great Hall and made our way through the different rooms of the castle, each one being grand in it’s own very unique way. 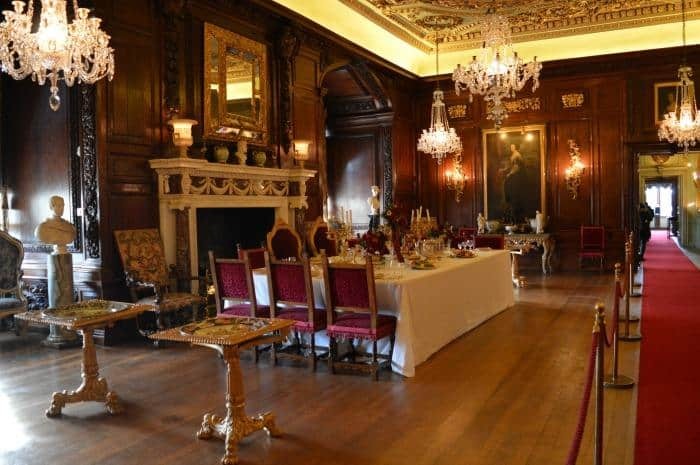 It felt like we were being taken on a journey, seeing what life was like through all the different phases of Warwick Castle from it’s medieval beginnings to it’s more recent party loving Victorian residents. There were lots more renditions of Frozen songs from the girls, who really didn’t care that they were surrounded by tourists from literally all over the world. They were literally soaking up the Royal atmosphere and enjoying the moment. Being a kid is great isn’t it? 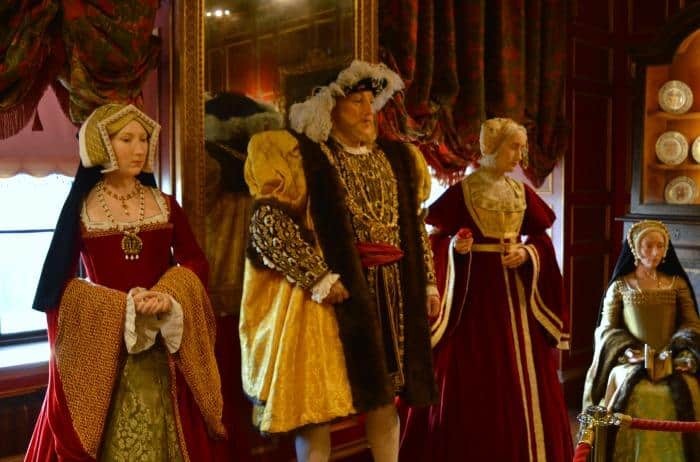 The thing we really loved about our experience at Warwick Castle is how the children were able to touch some of the exhibits and really fuel their imaginations. There weren’t stewards everywhere saying, ‘don’t touch that’, putting everyone on edge. It was obvious what you weren’t meant to touch some things as these items were behind barriers, but somethings were clearly meant to played with and explored. This really added to our visit to the castle and is one of the main reasons we’d go back again in a heartbeat. 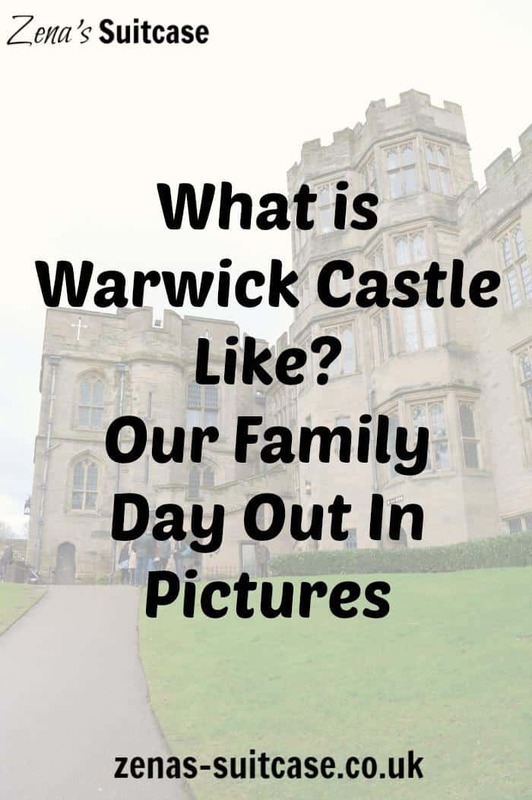 Kids are hands on, and that’s how they like to experience things, and for Warwick Castle to enable that to happen put them near the top of my favourite UK family attractions list. By this time, we were starting to get a little hungry, and the girls definitely needed to recharge their batteries. Being a Princess is hard work you know! We found the Undercroft Pizza, Pasta and Salad Buffet restaurant and popped in for our lunch. This is an all you can eat style restaurant and you help yourself to your food and drinks. The pizza and pasta was nice, and we were able to get some drinks with our meal and coffees to go s well. The prices were £6.50 per child and £11.95 per adult. If you have a Merlin Season Pass, you are entitled to 20% off in the restaurants and shops and can visit around 30 different UK attractions. These are definitely worth investing in if you enjoy a lot of family days out. After lunch we gathered in the lawns with the other visitors to see the Winter Birds of Prey show. 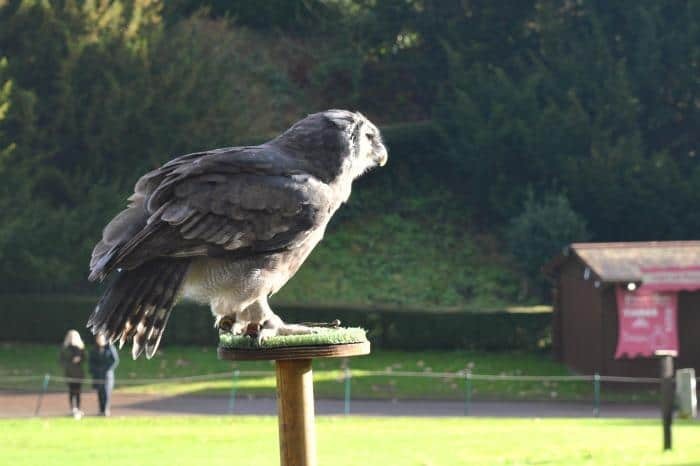 This is where we met Eric and got to see some amazing falconry in action. We watched the birds show off their skills and learnt about how they were trained in a show that lasted about half an hour. It was really interesting, and a completely new experience for us. I’ve seen birds of prey before, but watching them follow commands and show of their hunting skills is a whole different ball game. Definitely not to be missed if you visit Warwick Castle for the day. We thought it would be a good idea to go up the castle walls and explore Guy’s Tower and Caesars Tower. Now on a level it was, but by this time the kids legs were getting really tired and carrying toddlers up stone spiral staircases can be quite a challenge. Despite the effort, it was worth it to enjoy the views and get a birds eye view of the castle. It was a lot of fun, but I wish we had of tackled it a bit earlier in the day while the kids had a bit more energy. During our visit, we also went to The Time Tower, which is included in your ticket entry. This is the place where you learn all about the history of Warwick Castle from how it began right up to present day. The history is presented at the perfect level to be enjoyed by all ages. You watch how Warwick Castle came to be and how it developed over the years and meet some of the interesting characters that have owned it. 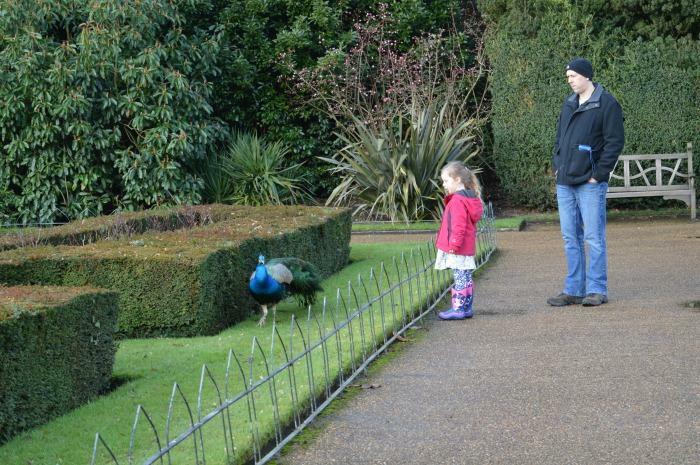 Daddy particularly enjoyed this part of his Warwick Castle experience. 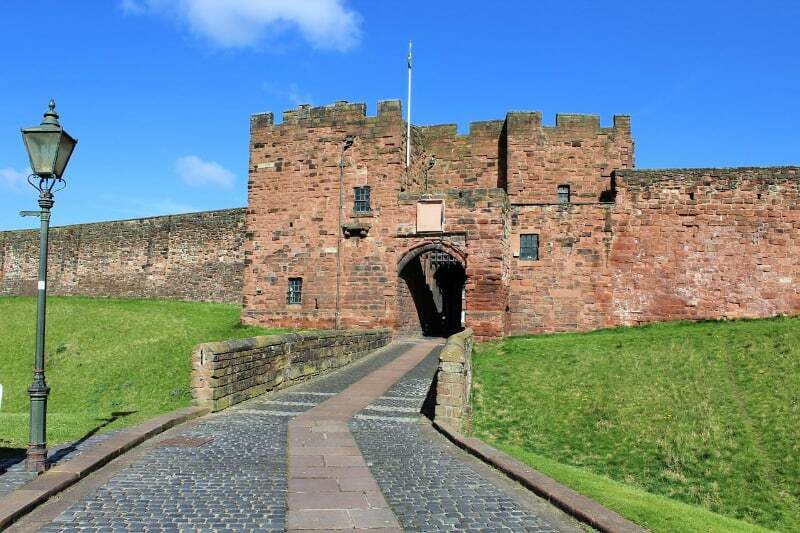 We covered a lot of ground at the castle before it became apparent that our children could literally walk no further, and it was only the promise of chocolate that was going to get them back to the car and avoid a major meltdown. We didn’t get to see all that we wanted to, but sometimes it’s good to save some things for another day. 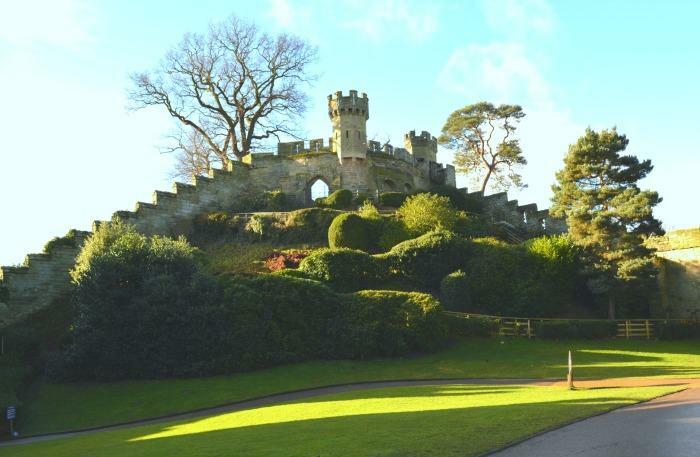 During our next visit we will make the Horrible Histories Maze our first point of call followed by The Mound, the oldest part of Warwick Castle. As a family we thought this was a fantastic day out that appealed to everyone. 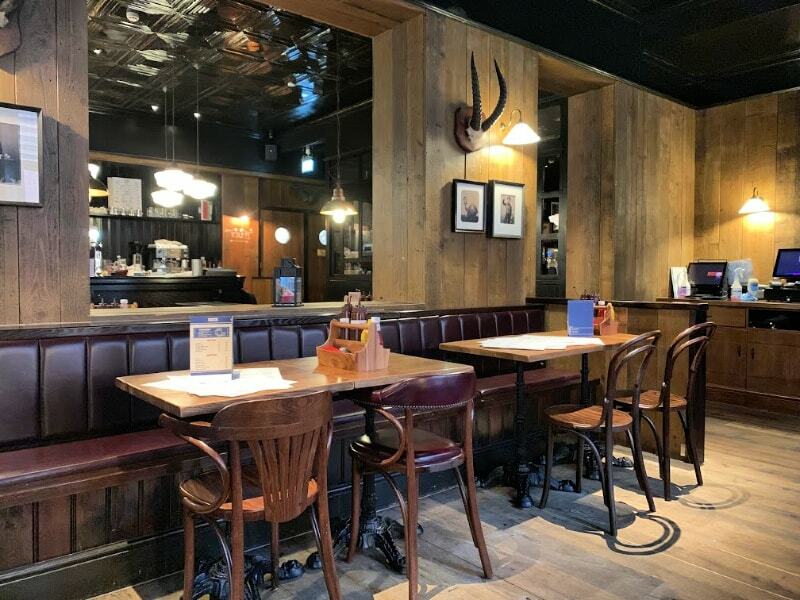 It’s a great place for families, but would also appeal to couples going on a date, tourists looking to immerse themselves in our medieval history or anyone that fancied doing something a little bit different for the day. We came away impressed and exhilarated by our Warwick Castle experience, and we are looking forward to our next visit already. We were invited to Warwick Castle for the purposes of this review, but all thoughts and opinions are our own. 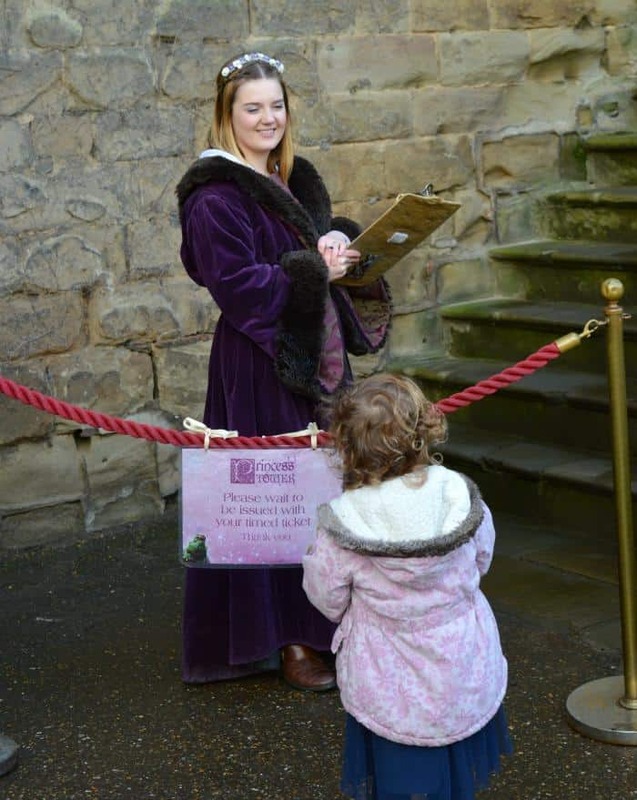 For more information about Warwick Castle and ticket prices visit here. My sister and her family went here when they were away for the weekend. They said it was a great experience. I’d love to visit one day ?. Brilliant review, thank you! I’ve never been, but it sounds like a perfect day out for the whole family. Warwick Castle is brilliant, just a shame it’s normally so expensive to get in! This look like an amazing place to visit. I will check it out. I love castles but I haven’t been to Warwick for about 20 years now. 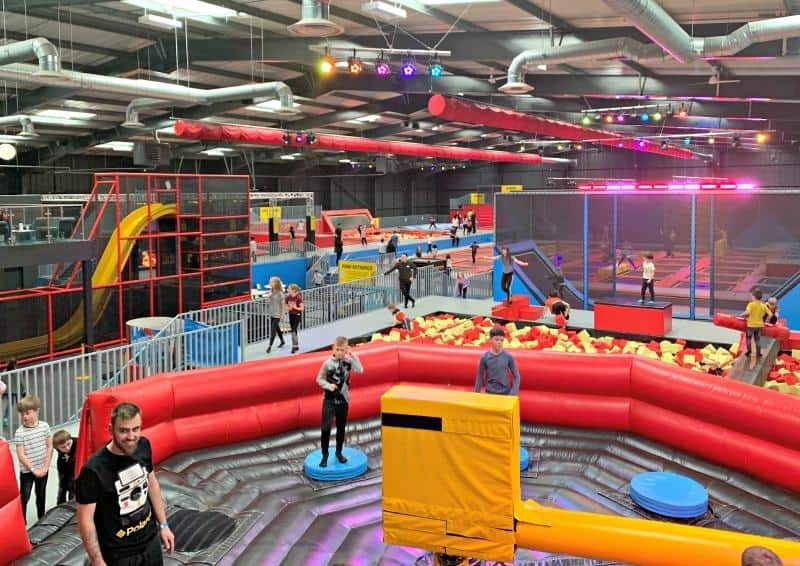 It looks totally amazing and it’s definitely somewhere I’d consider going with the kids. I feel really inspired now. Looks like so much fun for the whole family. So glad you had a great time! This is our favourite place to go! Did you manage the stairs ? (the part I don’t like) My son makes me count and I’ve still forgot how many there are! What fabulous pictures and what sounds like a great day out for the whole family! I love castles and looking around, imagining what it must have been like. 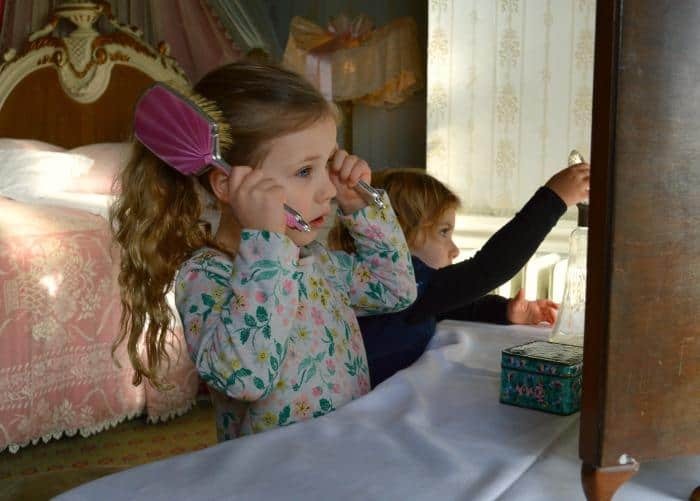 Even more exciting for little girls who love the idea of being a princess!